Between the 12th and 16th November this year the student union at the University of Queensland held a referendum regarding the process for changing the constitution and the criteria for a candidate to hold office. Question one on the referendum proposed allowing the constitution to be alterable by either a referendum or a general meeting of the student body. The second question asked whether paid student union executives should be allowed to defer their studies during the period of their term and remain eligible to hold their positions. On the 27th of November the returning officer declared that both questions had been defeated meaning that any amendments to the constitution have to be brought about via a referendum, and that office holders must be students when holding office. Of the over 6,000 votes cast, roughly 3,000 have been said to be of unknown legitimacy. 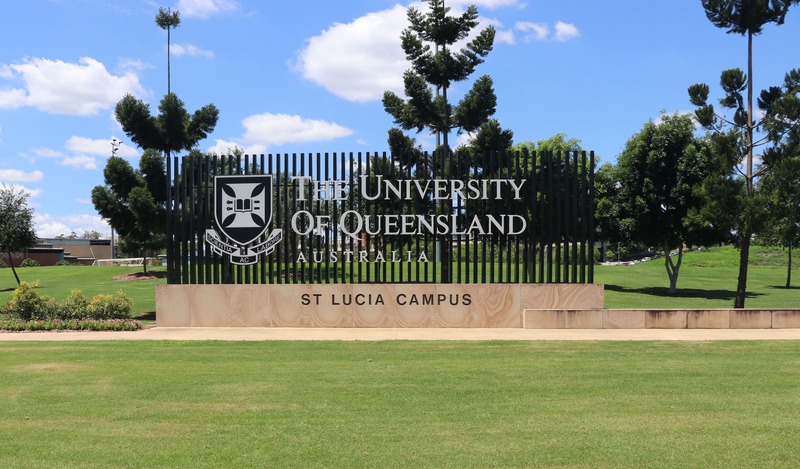 A press release from the University of Queensland Union (UQU) says that on the morning of the 27th of November it was determined that an electoral breach had occurred. The Union Regulation Rules states that the returning officer has the responsibility to create secure identifiers for students who are voting. The only identifier that was needed for students to cast their votes online was their student number and surname, this information is available on numerous public databases. It has been claimed that one individual has admitted to using such a database to cast mass fraudulent ‘no’ votes in the referendum. Some were quick to draw comparisons between this breach and the Lady Cilento name change scandal, in which it was claimed the government rigged the vote in favour of changing the name of Brisbane’s Lady Cilento Children’s Hospital. The official UQU press release can be found here.